The Who were formed in 1964 by Roger Daltrey (vocals), Pete Townshend (guitar), John Entwistle (bass) and Keith Moon (drums). They became known for energetic live performances which often included instrument destruction. 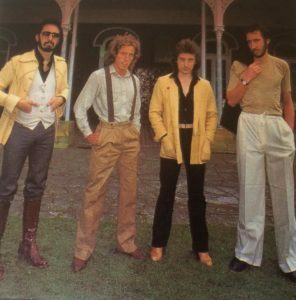 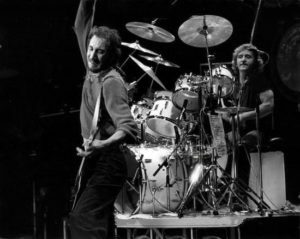 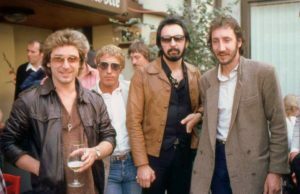 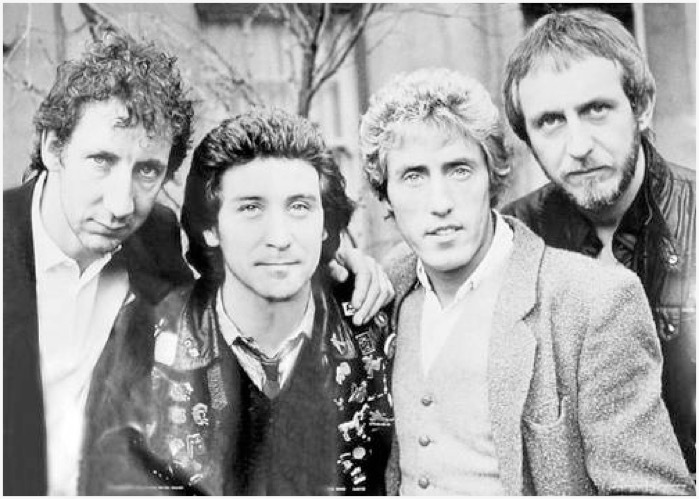 The Who have sold around 100 million records and have charted 27 top forty singles in the United Kingdom and United States with 17 top ten albums, 18 Gold, 12 Platinum and 5 Multi-Platinum album awards in the U.S alone. 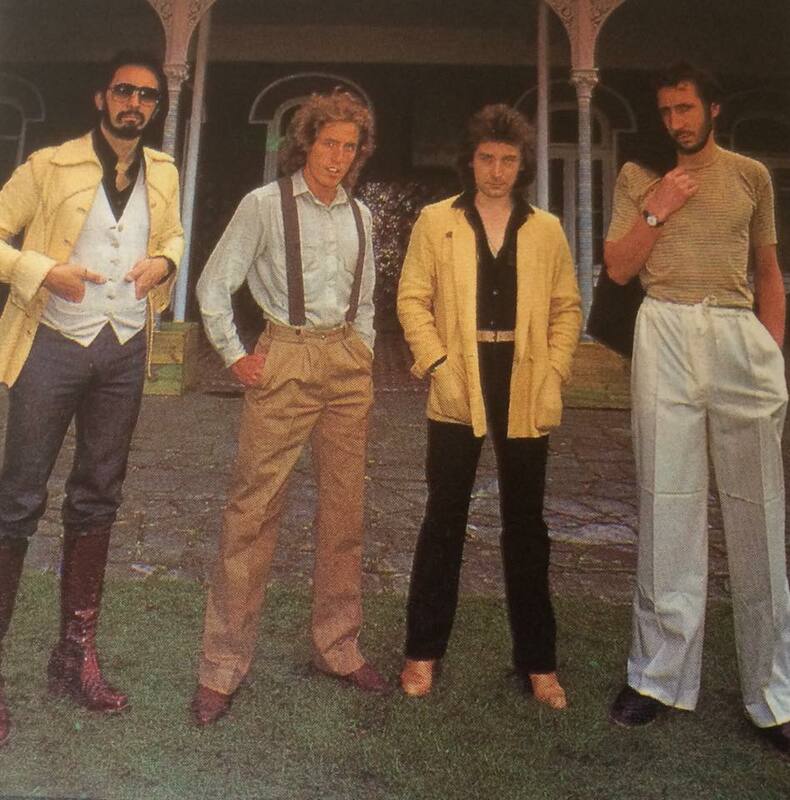 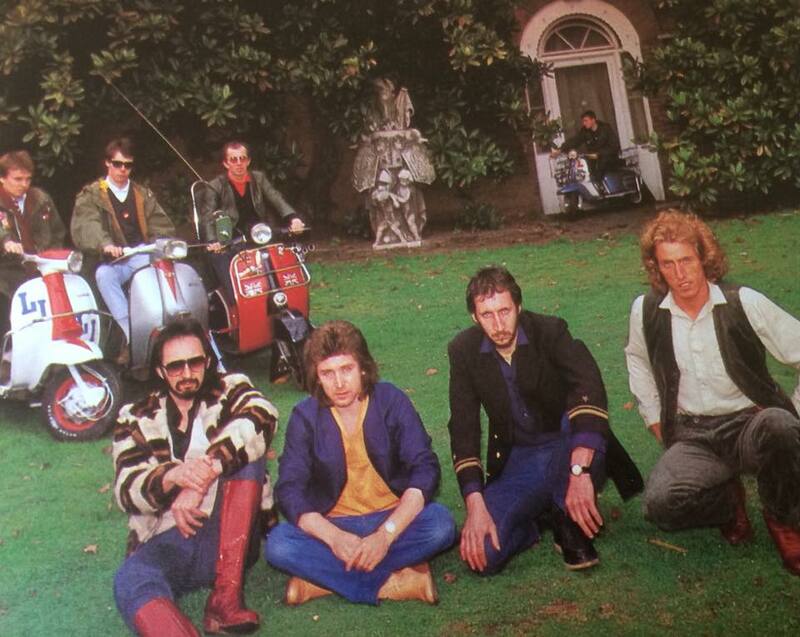 The Who rose to fame with a series of top ten hit singles, boosted in part by pirate radio stations. 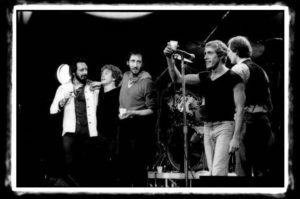 Their fame grew with memorable performances at the Monterey pop and Woodstock music festivals. 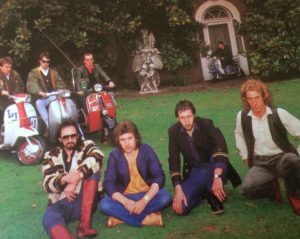 The 1969 release of Tommy was the first in a series of top 10 albums in the U.S., followed by Live and Leeds (1970), Who’s Next (1971), Quadrophenia (1973), The Who By Numbers (1975), Who Are You (1978) and The Kids Are Alright (1979). 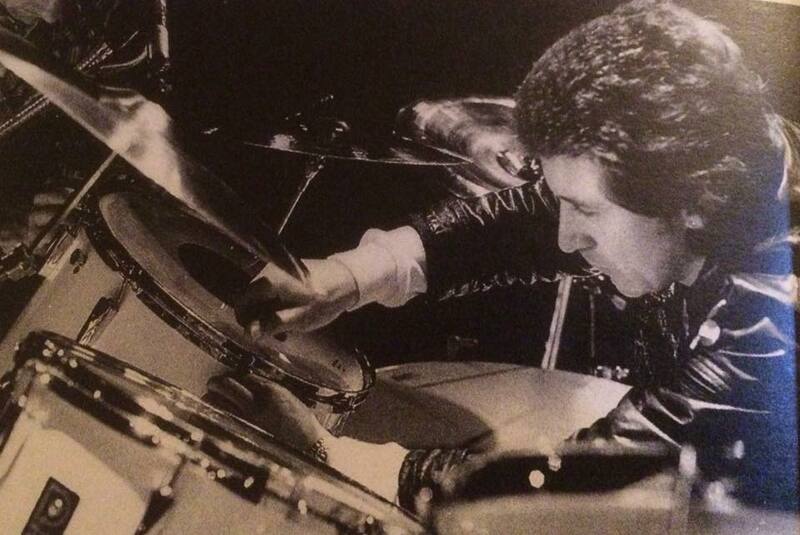 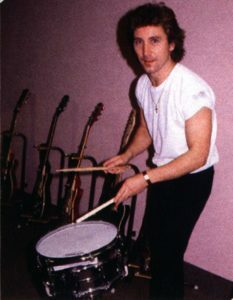 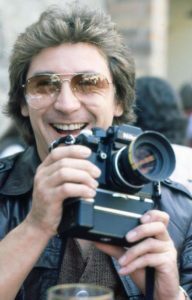 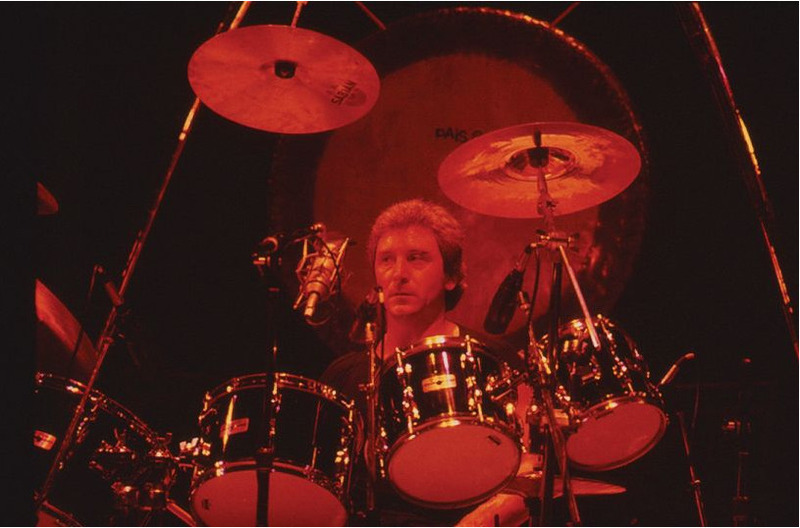 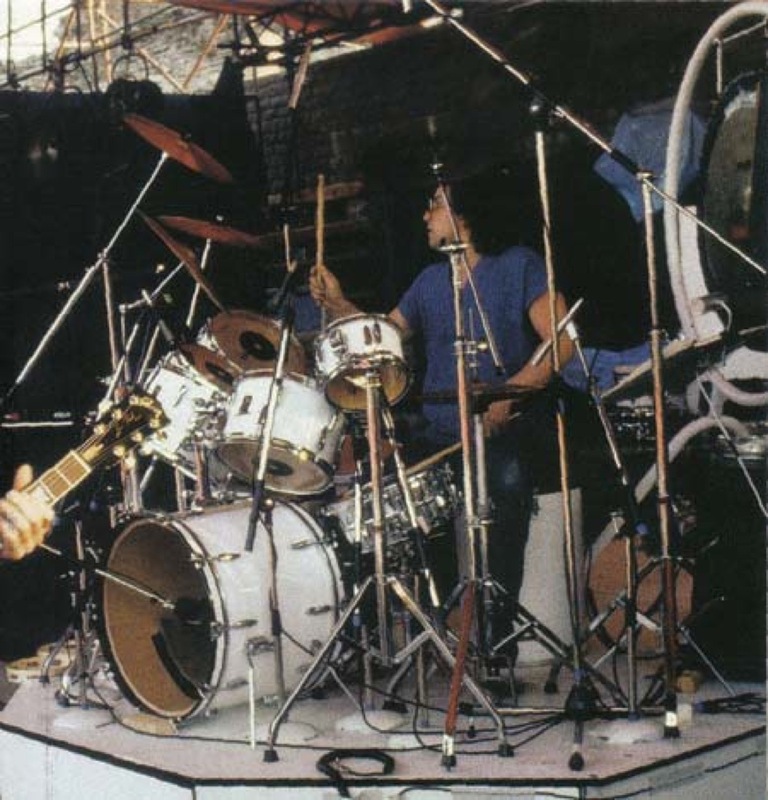 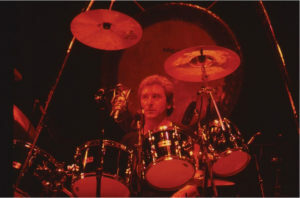 Moon died at the age of 32 in 1978, after which the band released two studio albums, Face Dances (1981) and It’s Hard (1982) with drummer Kenney Jones. 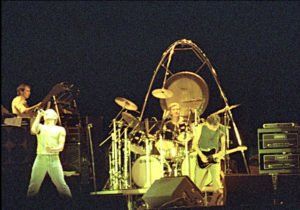 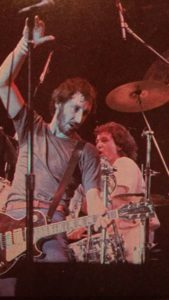 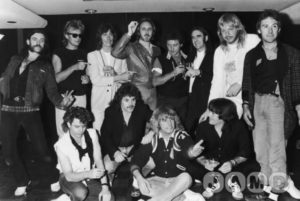 The band toured extensively from 1979 through to 1982 with Kenney, one of the most famous being Live Aid. 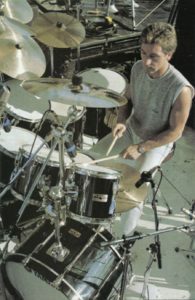 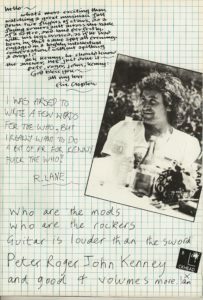 Kenney left the band in 1988 after 10 years performing with them. 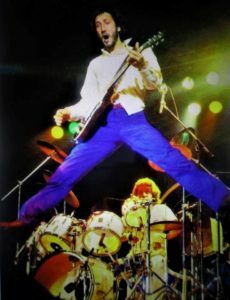 Townshend and Daltrey continue to perform as The Who, and in 2006 they released the studio album Endless Wire, which reached the top ten in the UK and U.S. 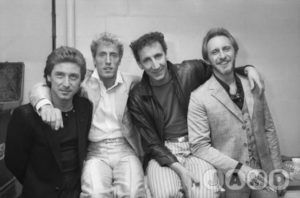 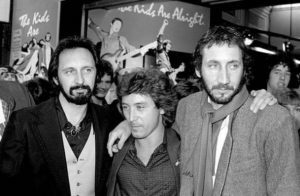 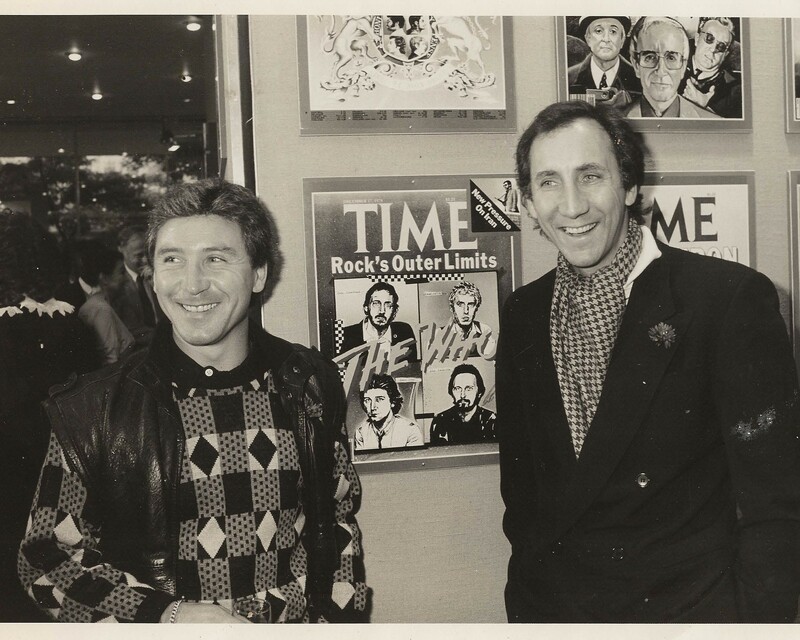 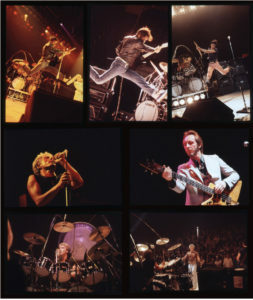 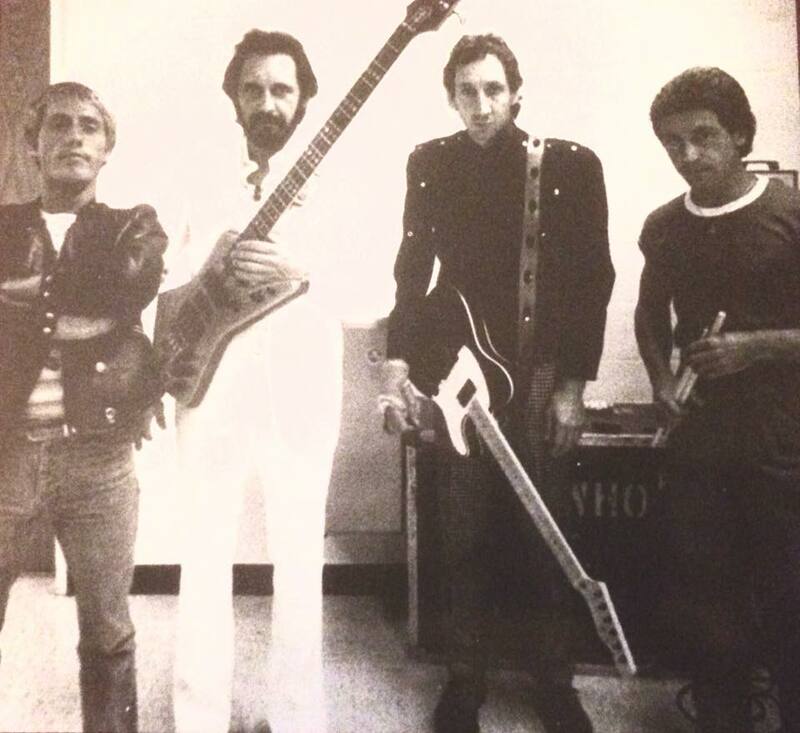 The Who were inducted into the Rock and Roll Hall of Fame in 1990, their first year of eligibility. 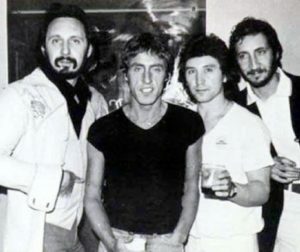 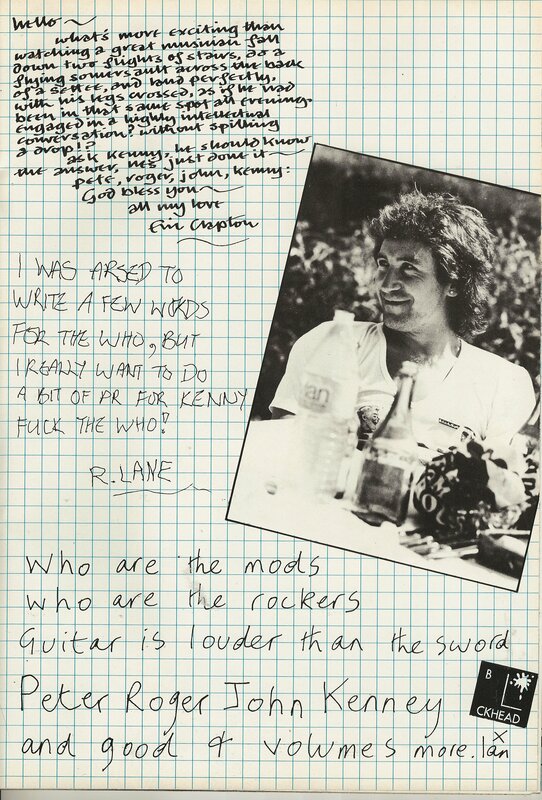 Rolling Stone magazine wrote about the band; “Along with The Beatles and The Rolling Stones, The Who complete the holy trinity of British rock”. 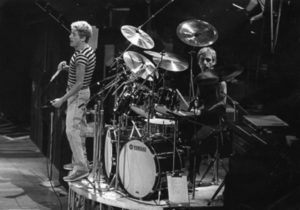 They received a lifetime achievement award from the British Phonographic industry in 1988, and from the Grammy foundation in 2001, for creative contributions of outstanding artistic significance to the field of recording. 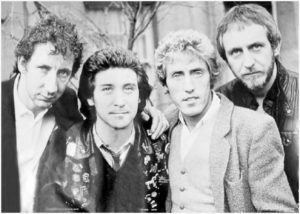 In 2008 surviving members Townshend and Daltrey were honoured at the 31st Annual Kennedy Centre Honours.